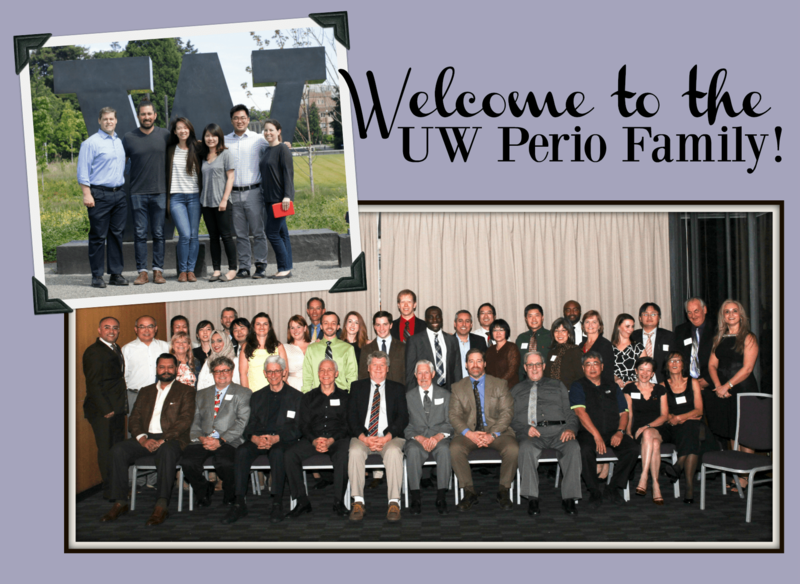 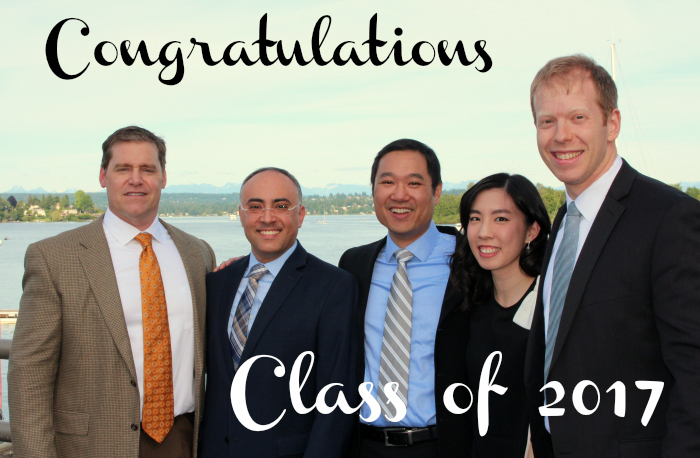 As we wrap up Summer Quarter and start to look ahead to the fall, we want to again welcome our new residents from the class of 2019 into our UW Perio family. 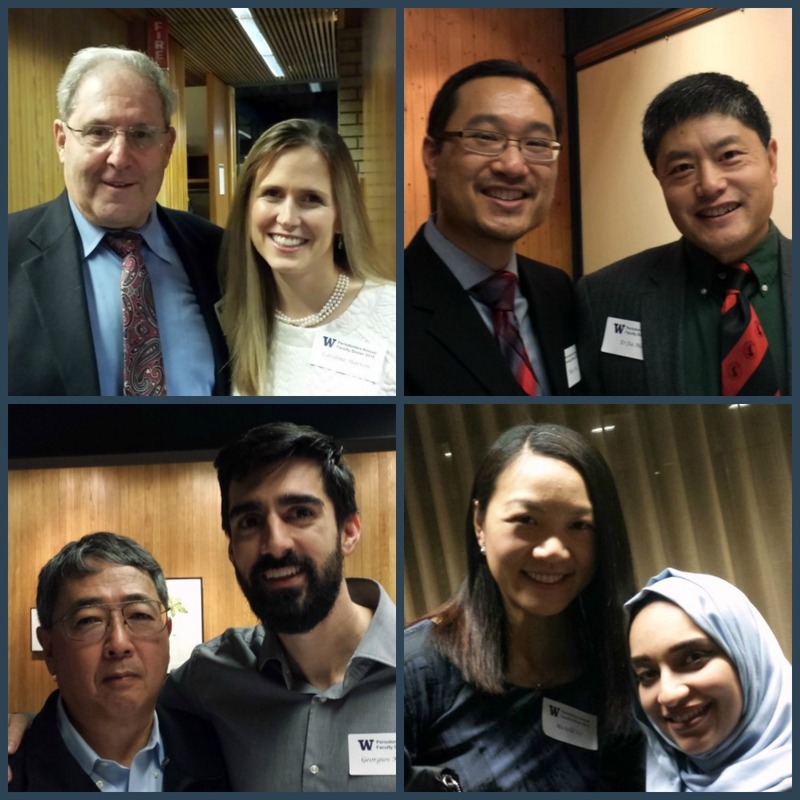 It’s been a busy quarter for Vinny Chiu, Jessica Hsu, Jason Kum and Brendan Lopez and they’ve jumped right in and become part of the team. 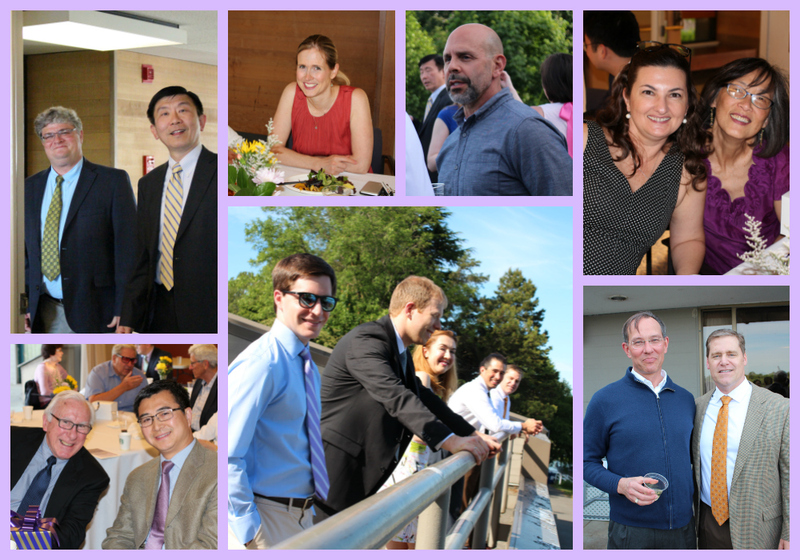 If you have a moment, check out their bios, and again, to Vinny, Jessica, Jason and Brendan – kudos to you for a successful first quarter! 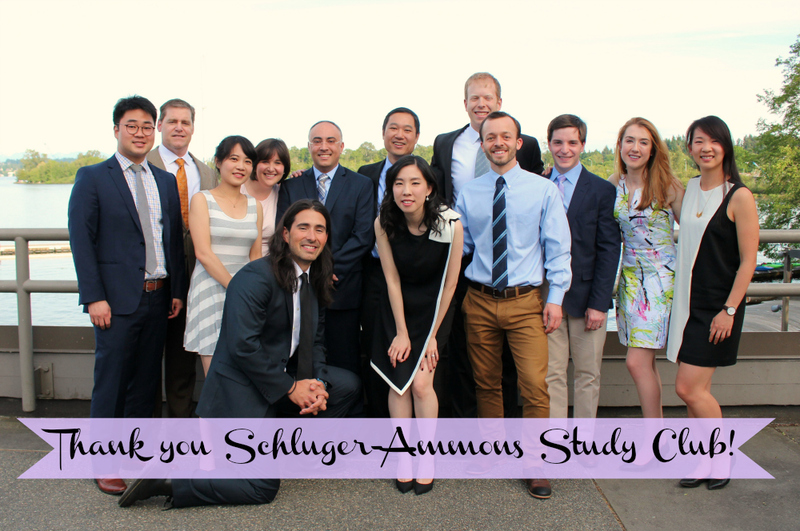 This entry was posted in Faculty, Residents and tagged faculty, family, residents, Summer Quarter on August 9, 2016 by Meghan Guillen. 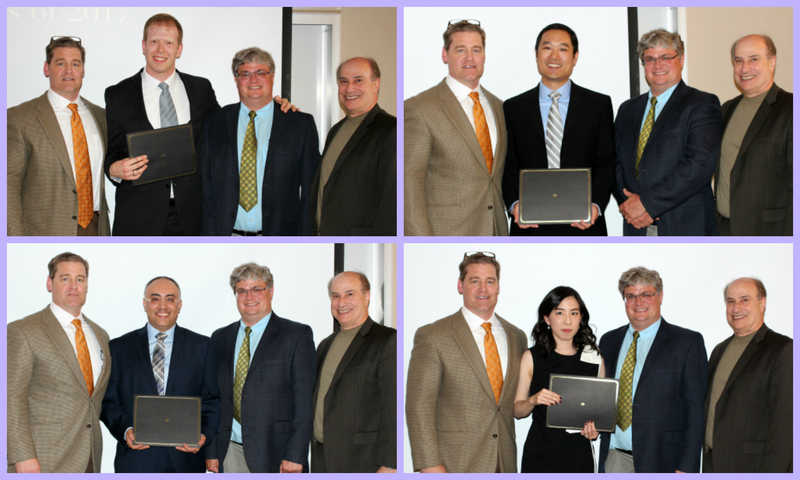 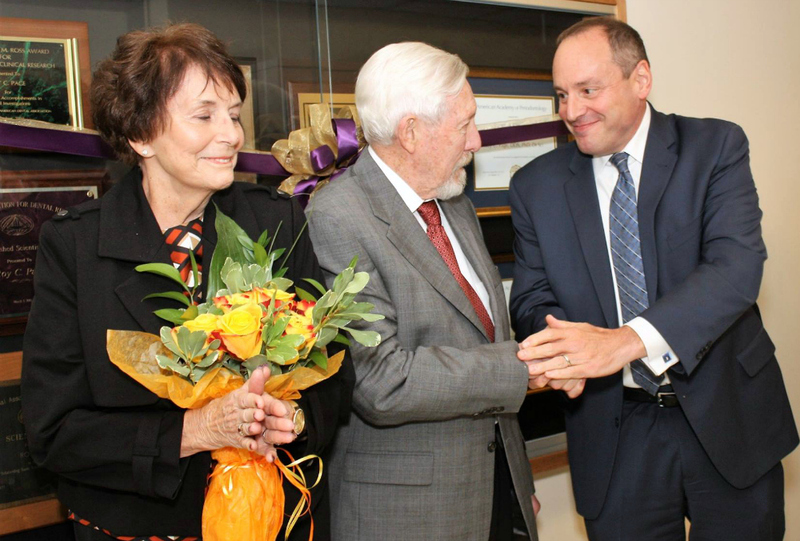 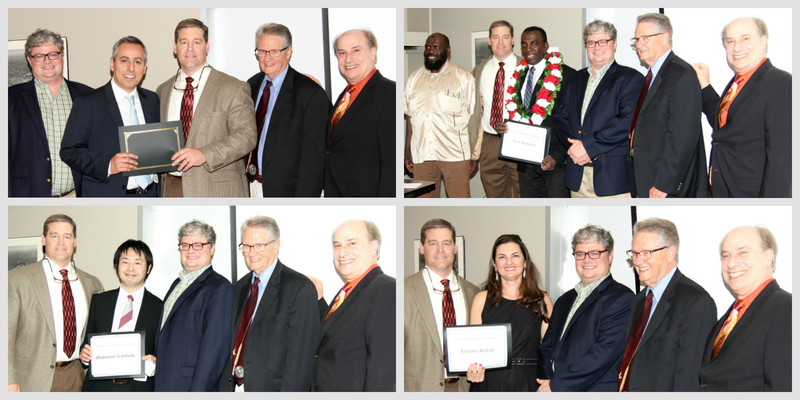 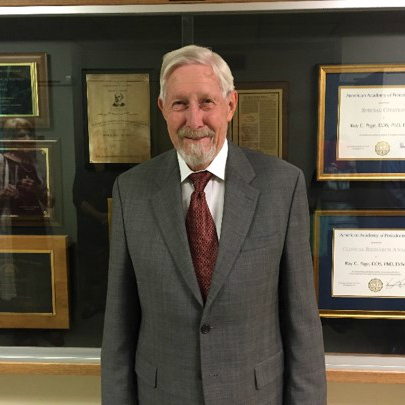 After a program that included a welcome from Dr. Richard Darveau (Chair of the Department of Periodontics) and speeches from Dr. Robert London (Clinic Director) and Dr. Robert O’Neal (Emeritus Associate Professor and the evening’s keynote speaker), the graduates received their certificates. 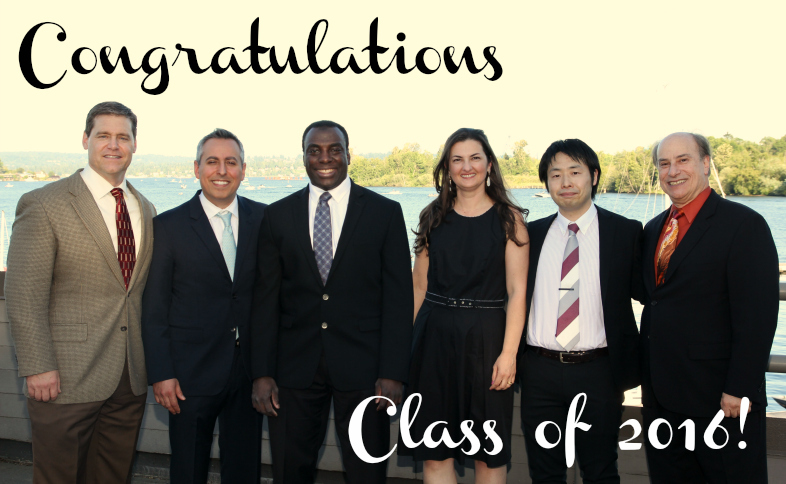 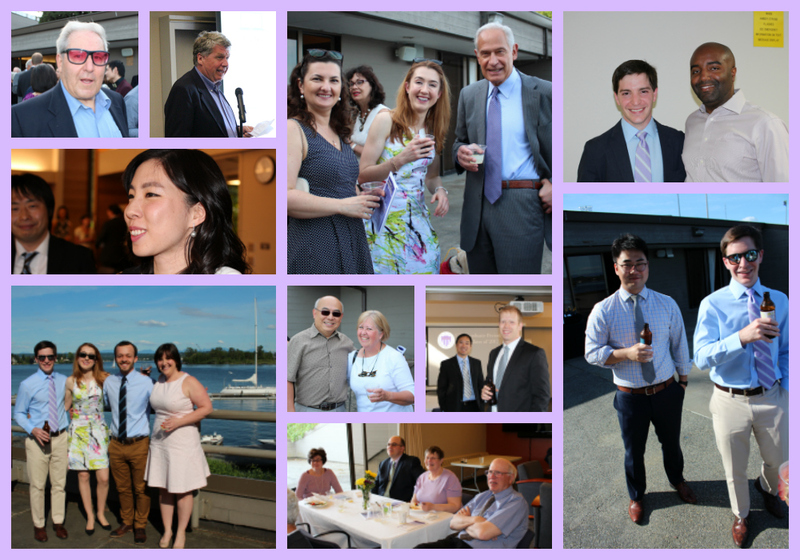 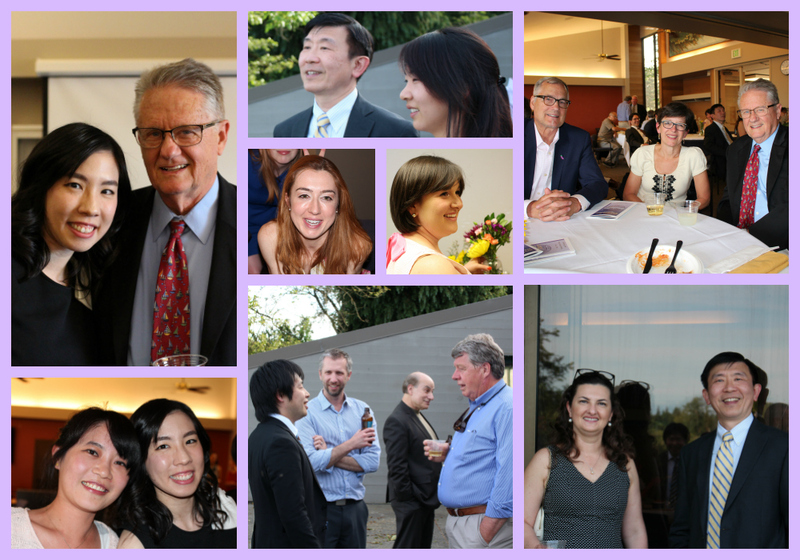 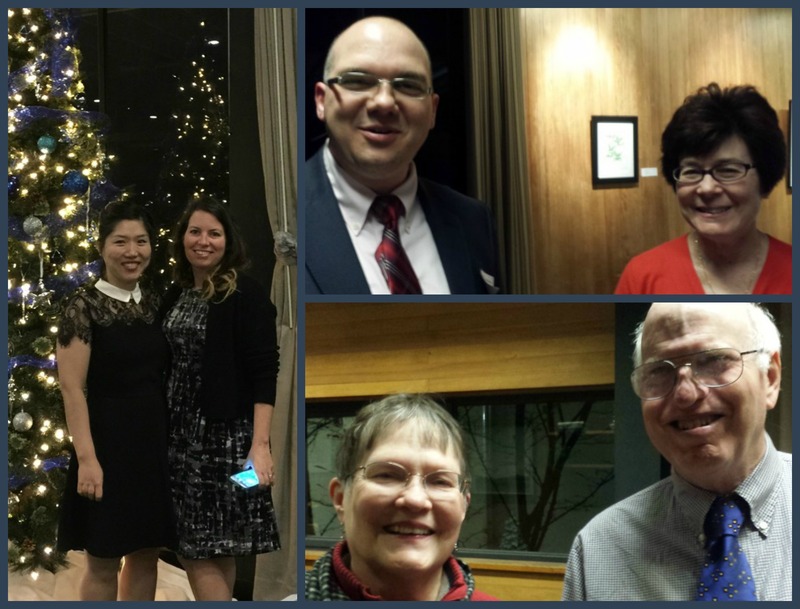 This entry was posted in Alumni, Events, Faculty, Residents and tagged alumni, family, graduation, party, Seattle on June 20, 2016 by Meghan Guillen.